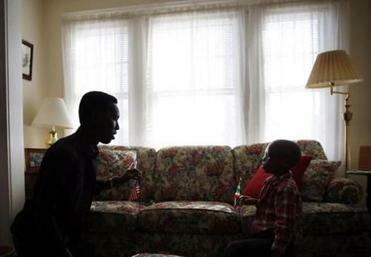 With unrest back in Burundi, a severely burned boy and his caretaker remain in Greater Boston, stuck in limbo. 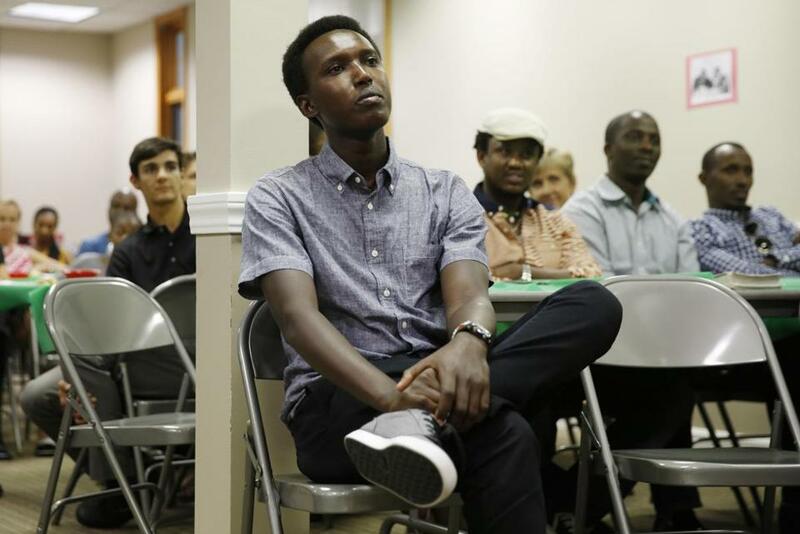 Unable to go home for his father&apos;s funeral in Burundi, Alex attended a memorial service for him at Good Shepherd Christian Fellowship in Needham in September. They’ve partied with Big Papi and visited the Red Sox dugout at Fenway Park. They’ve sung and danced at a Needham farmers’ market and piloted kayaks down the Charles. 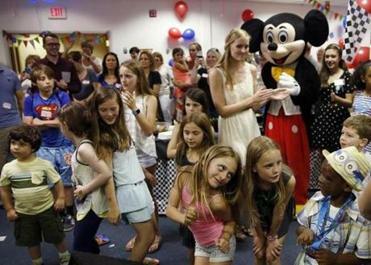 They’ve made it through a successful year of kindergarten at a West Yarmouth elementary school. But there’s one thing Alex Gitungano and Leo Ikoribitangaza have not been able to do: go home. Since we profiled the pair from Burundi in the Globe Magazine last year, Alex, 27, and Leo, now 6, have remained in Greater Boston, stuck in a continued state of limbo. Uncertainty surrounds their native country, their immigration status, their futures in America, even their prospects for shelter in the coming months. The homecoming trip, however, was not to be. Burundi descended into political chaos following a decision by the president, Pierre Nkurunziza, to pursue a third term, which he won in a disputed July 2015 election. 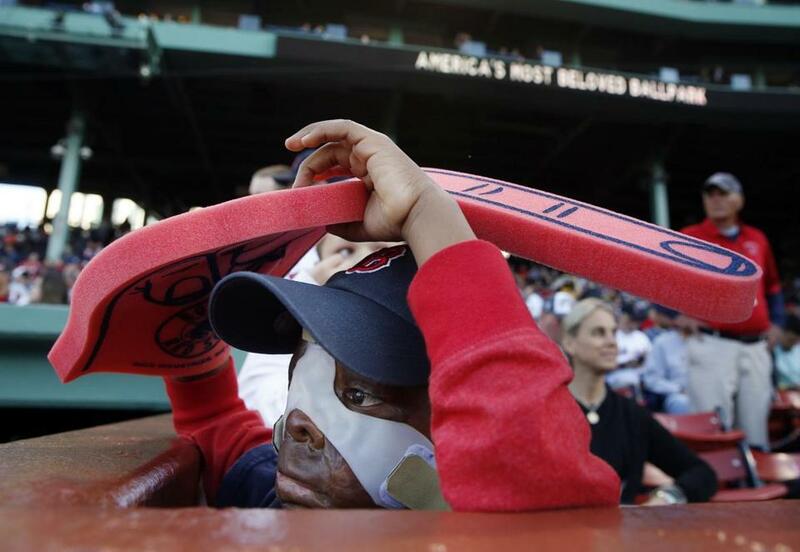 A severely burned boy. His devoted caregiver. Their extraordinary journey. More than 200,000 people have fled the country amid clashes and violence, according to the United Nations. Hundreds have been killed. Alex can hardly believe all that’s happened during his absence from Burundi. His mother fled to Rwanda after being injured last year on her way home from the market, as police fired on protesters. Friends were killed. His oldest sister, Sarah, managed to get married. His father passed away. Leo’s family has grown increasingly desperate, Alex says. Alex and Leo, meanwhile, spent the school year on Cape Cod with Nate and Susannah Criser and their family, part of a core group of Boston-area supporters who have made their journey possible. Leo enrolled in Susannah’s kindergarten class. He developed a love of math and counting, Alex says. His English fluency soared. He often came home chatting about friends and classmates. “Most of the time he was talking about the girls,” Alex says. All the while, Leo stayed in treatment at Shriners. His primary doctor, Richard Ehrlichman, rebuilt Leo’s nose using a piece of cartilage from Leo’s ear. Leo got a pair of sleek glasses for school. In August, Ehrlichman plans to open up Leo’s partially closed right eye. Alex and Leo are working with immigration lawyers to secure permission to stay in the United States. Alex expresses frustration at how slowly the bureaucracy turns, even in the First World. Here he is in the land of opportunity, he says, with some of the greatest universities in the world. He’s applied to local graduate programs in global health. He’s hungry to learn and contribute and do meaningful work. And yet he feels caught between the country he left and one that’s yet to truly give him refuge. Alex’s immediate focus is finding a new place for them to live; he and Leo are moving out of the Crisers’ home this summer. He hopes to find housing with another family and wants to get Leo settled into a new elementary school for the fall. When Alex first agreed two years ago to bring Leo to the United States, he figured his role as caretaker would last a period of months. Now, it’s clearer to him every day just how monumental that responsibility is. At a Red Sox game at Fenway in May 2015, Leo met David Ortiz and Clay Buchholz. Scott Helman is a Globe Magazine staff writer. Send comments to scott.helman@globe.com and follow him on Twitter @swhelman.